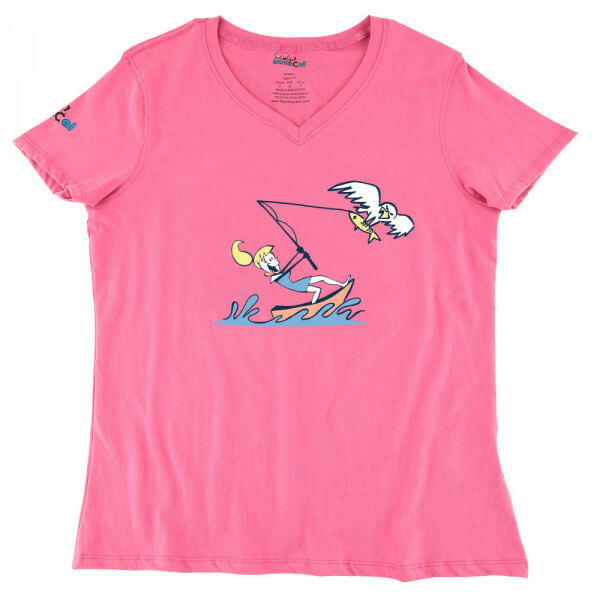 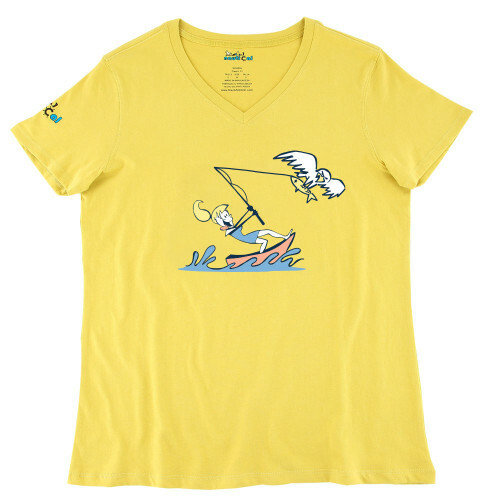 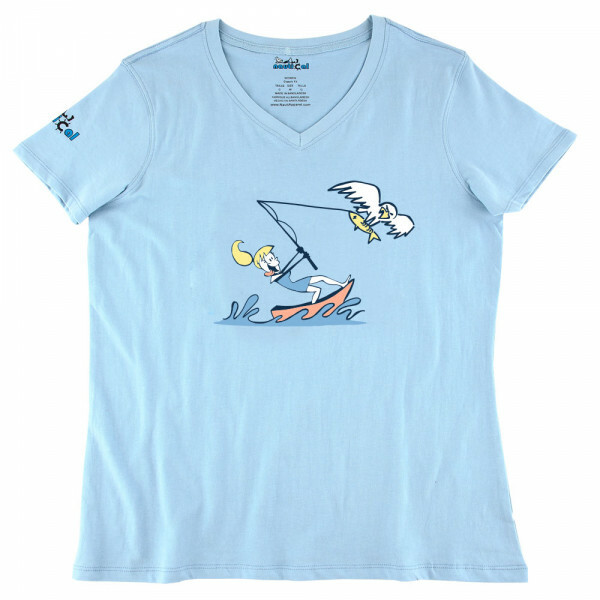 Women's Fish Eagle Ultra Soft Classic Fit Tee Shirt designed in USA with a fishing theme. Its made with shaping fit design to give you flattering look yet maximum comfort. 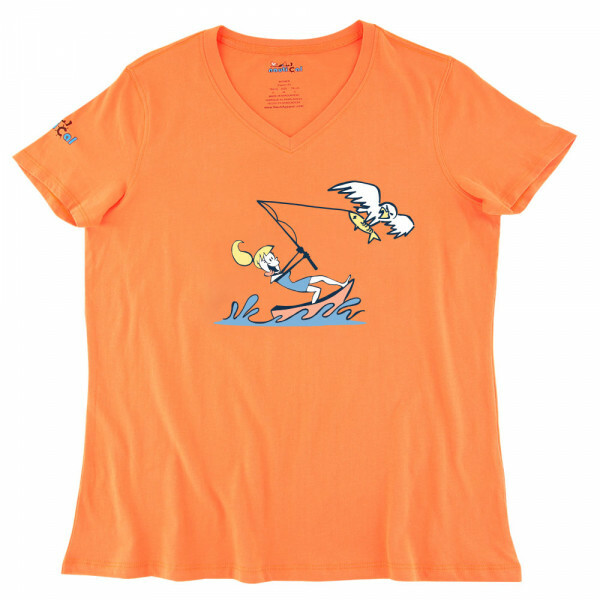 Ideal for boating, hunting, fishing, and any outdoor/indoor activities. 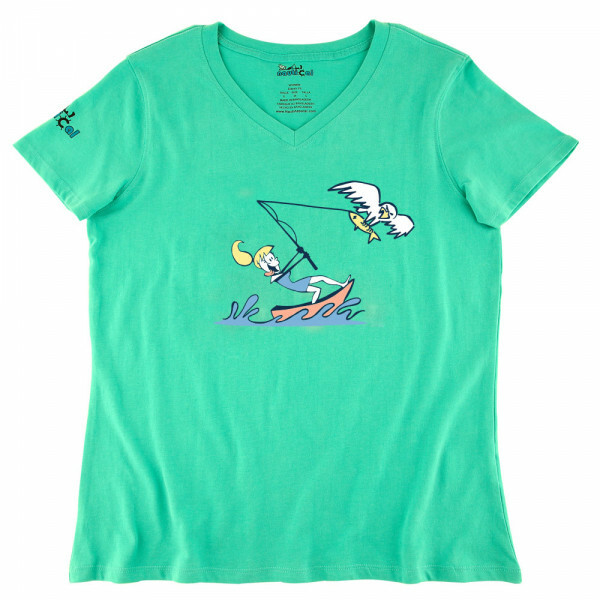 Give it to your loved ones as gift or buy it for everyday use.